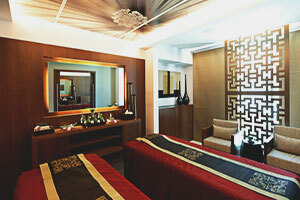 An exclusive treatment beneficial for smoother flow of Qi and discharge of toxins from your body. 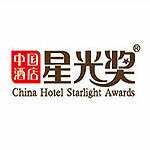 I like working with people from different cultures and countries. 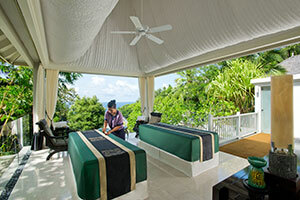 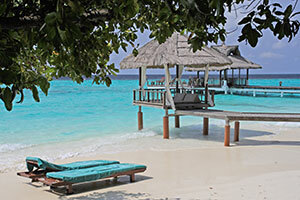 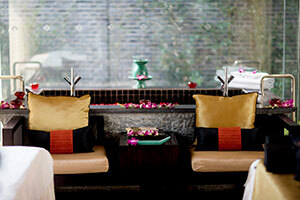 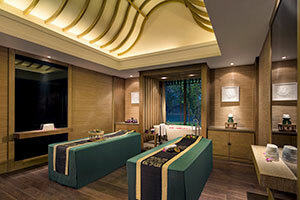 We learn from each other and give suggestions on improving our Banyan Tree Spa. 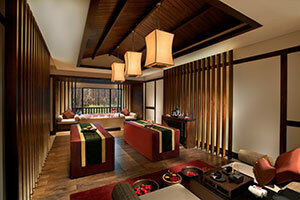 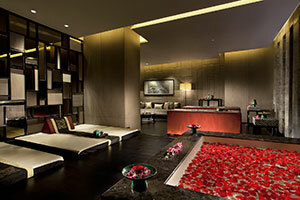 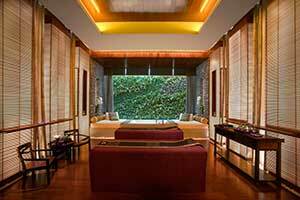 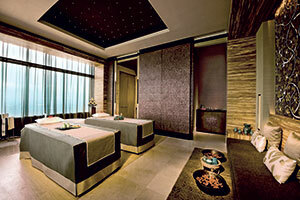 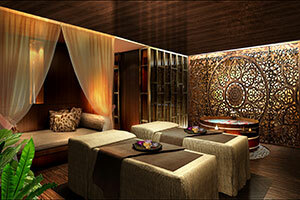 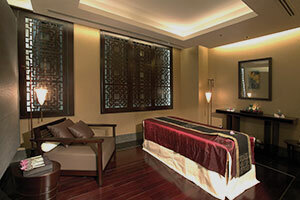 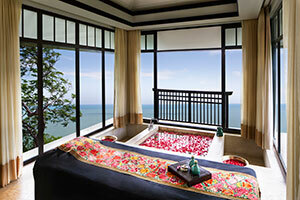 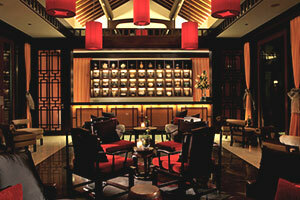 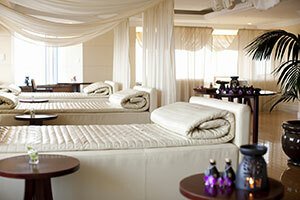 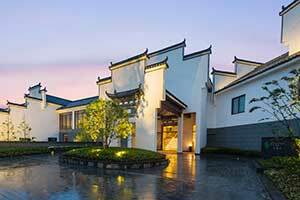 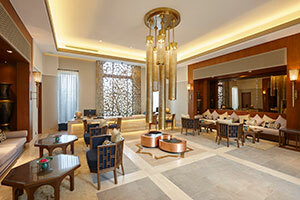 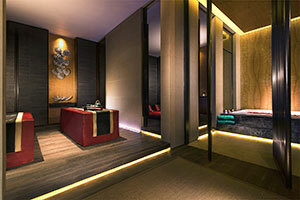 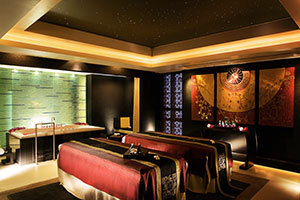 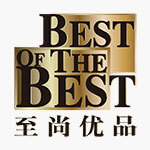 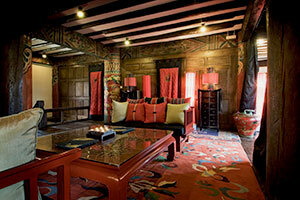 In essence, the experience at Banyan Tree Spa Macau is akin to travelling on a short trip. 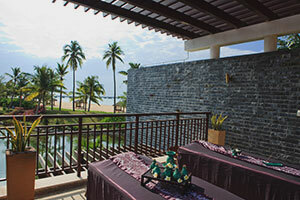 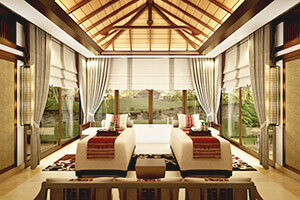 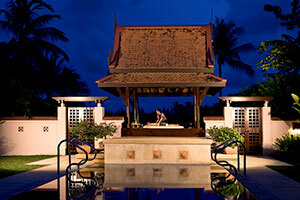 Perfect for those seeking a peaceful atmosphere of a Thai-like resort and prefer not to travel on the road.